WYSO, the Dayton Metro Library and local social service agency, Rebuilding Together Dayton, have come together for a very special project. 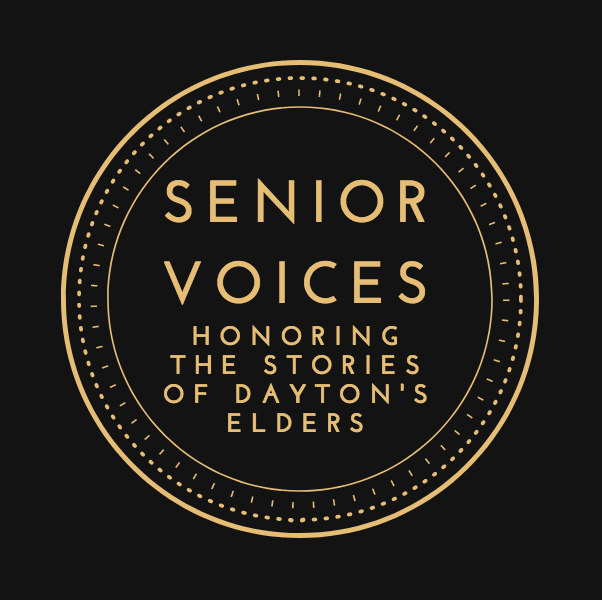 We’ve gathered the memories and wise words of Dayton’s elders for Senior Voices, a new series that is airing throughout 2018. Along with Dayton Metro Library staff, we trained nearly three dozen area residents to use digital recording equipment to interview local elders. Interviews took place at branch libraries, at selected Lobby Stop locations (Lobby Stop is a sort of book mobile for seniors), community centers, and in the homes of seniors who participated in the Rebuilding Together Dayton Fixit Kit program. We held three trainings at the DML Northwest branch this summer, and shortly after the new main branch opened in August, the volunteers began gathering stories. The full interviews will be accessible for generations to come at the Dayton Metro Library. At WYSO, Community Voices producers have been editing the interviews for broadcast. We present them to you in honor of the life experiences and wisdom of Dayton elders. This series is made possible through the generous support of the Del Mar Healthcare Fund of the Dayton Foundation. Jocelyn Robinson coordinated this series for WYSO. Janine Kinnison is the Project Liaison for Dayton Metro Library. Editors include: Dave Barber, William Brown, Tess Cortes, Patti Gehred, Javis Heberling, Kateri Kosta, Zebedee Reichert, Jason Reynolds, David Seitz, Alan Staiger, Chris Welter. This week on Senior Voices, Mary Harris recalls her early memories of growing up in the Deep South, and has some advice to share with the present generation. 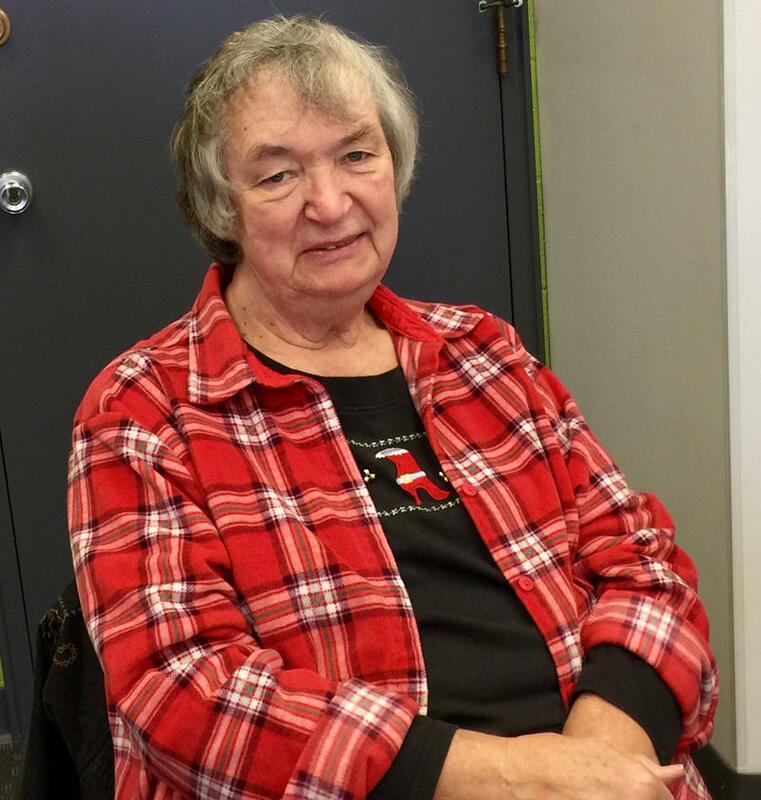 She spoke with Dayton Metro Library Volunteer Interviewer, Pamela Waltrip. MARY HARRIS (MH): I was born in Bessemer, Alabama, July 15, 1948. PAMELA WALTRIP (PW): What’s your earliest memory? 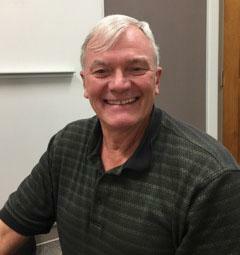 Today on Senior Voices, Dayton native Bob Penrod talks about serving in not one but two wars. At 89 years old, Bob remembers his Navy service and his short career with a popular Dayton radio station between wars. He shared his story with Dayton Metro Library volunteer interviewer, Barbara Gerla. This week on Senior Voices, Sarah Campbell shares fond memories of growing up in East Dayton. She had an absolute love of reading, and fresh homemade bread. She shared her story with Dayton Metro Library volunteer interviewer, Diane Root. Sarah Campbell: Well, when I was born my parents lived on a street called Irwin, which is one of the older brick streets in the city of Dayton. In 1942, with my grandmother -- or early ‘43 -- they moved on to Harbine, which is a block away. In a previous Senior Voices segment, Andy Heins described his experience being among the first students involved in the desegregation of Dayton City Schools. 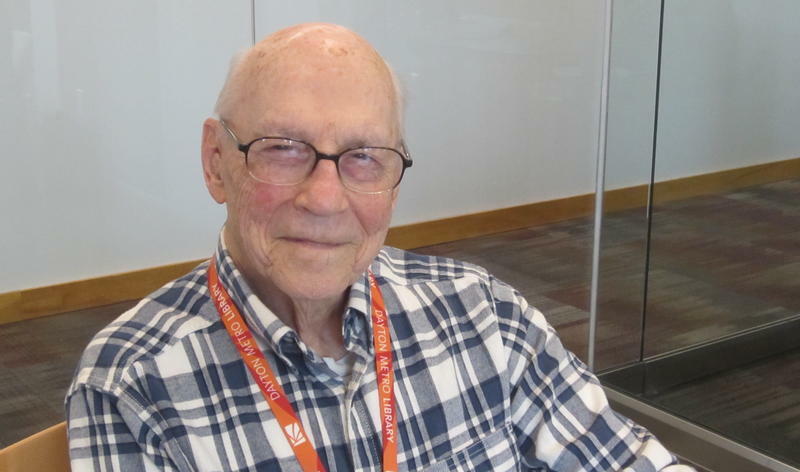 His interview with Dayton Metro Library volunteer Nancy Messer also captured his memories of the famous small airplanes that were built in Troy, Ohio. 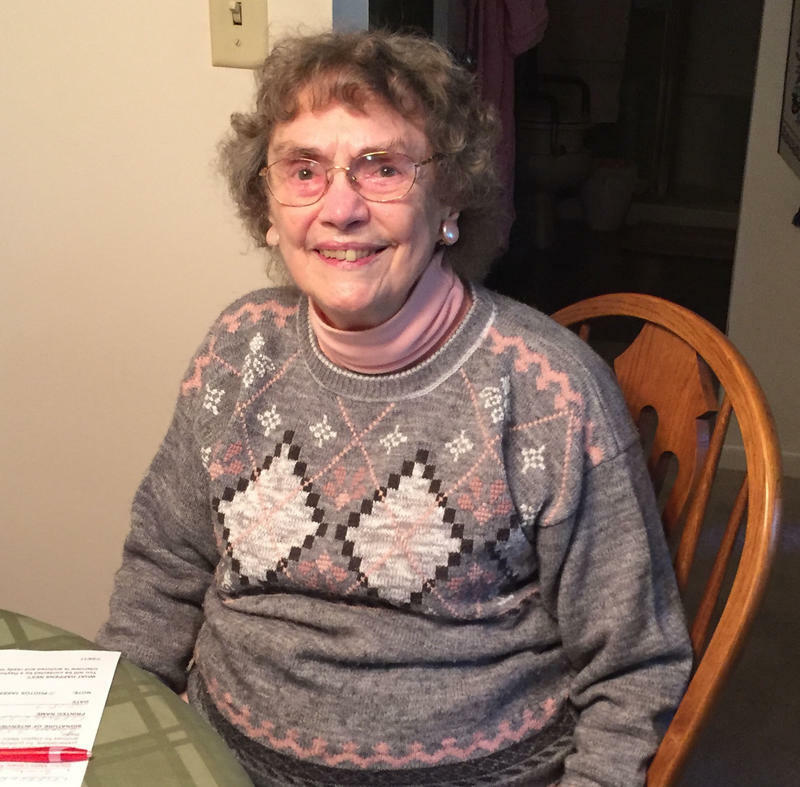 Today on Senior Voices, we meet Belmont resident Margaret Frey. 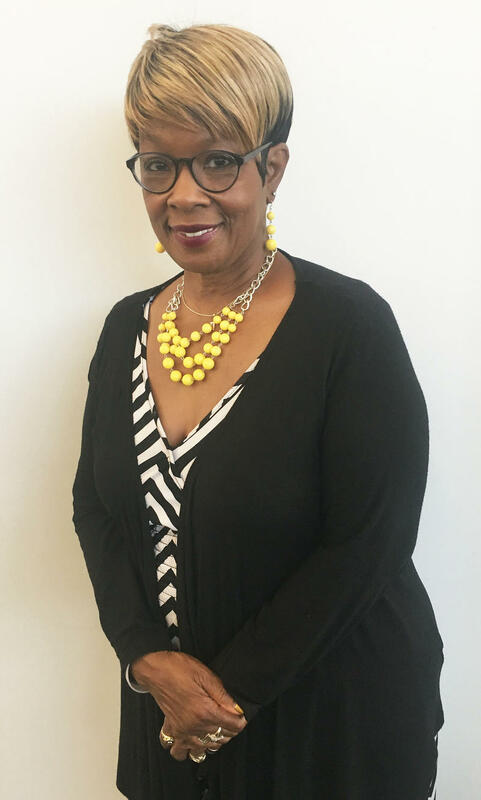 Now 71 years old, Margaret is long-time advocate for Dayton youth, working at Children’s Service Board or CSB, earning her doctorate in educational leadership at the University of Dayton, and serving as a school psychologist for the Dayton Public Schools for many years. She shared her story with Dayton Metro Library volunteer interviewer, Anna Omulo. Today on Senior Voices, we meet Reverend Daria Dillard Stone, who was raised on Broadway in West Dayton. 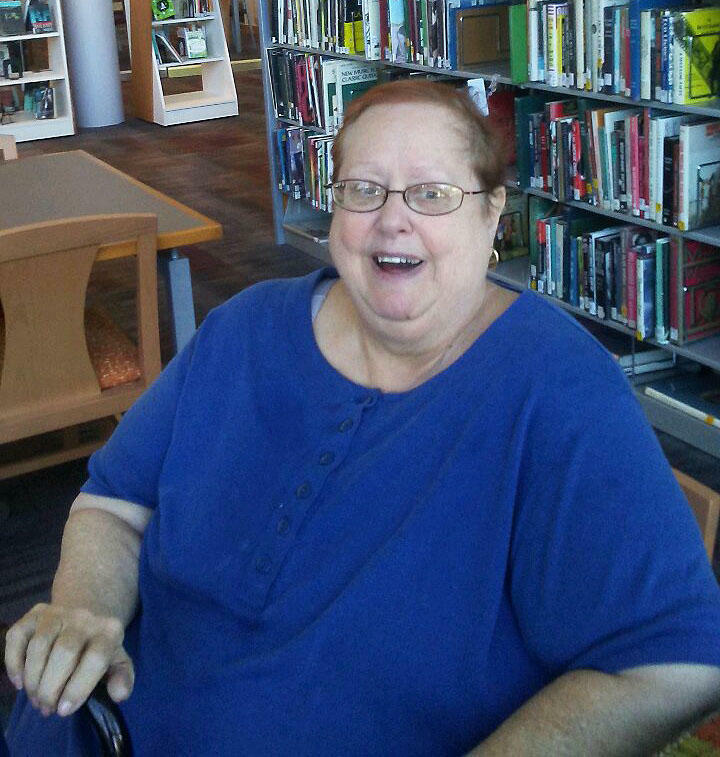 She shared her early memories with Dayton Metro Library interviewer, Jennifer Hicks. When Hurricane Katrina slammed the Gulf Coast in 2005, over 800,000 people evacuated from the city, and Bessie Simien was one of them. 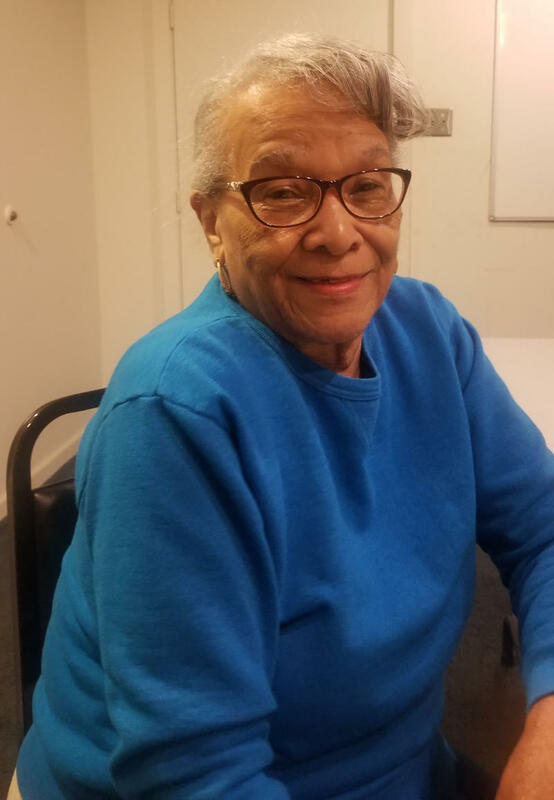 This week on Senior Voices, we hear about Bessie’s journey from New Orleans to Dayton. She shared her story last fall with Dayton Metro Library volunteer interviewer, Cynthia Wallace-King. For Daytonians of a certain age, the memories of the city’s glory days as a post-World War II manufacturing center are vivid. Louis Eckert started working at Delco Products in the 1970s, while still a student at Patterson Co-Op High School in Dayton, and he attended the General Motors Institute of Technology in Flint, Michigan. 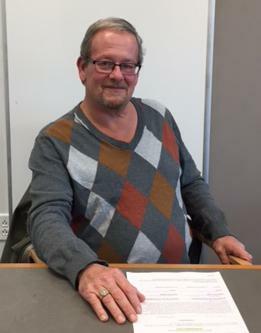 He recalled his GM career in this Senior Voices interview with Dayton Metro Library volunteer interviewer, Carol Jackson. The week on Senior Voices, we meet 93 year-old Eleanor Kohlmann. Born Eleanor Dell in 1926 over in Yellow Springs, her family moved to Belmont when she was just a small child. Eleanor shared her memories with Dayton Metro Library interviewer, Brandon Ulman. Brandon Ulman (BU): What’s your best memory from childhood?